Food World Blog - Page 2 of 17 - We are here to share amazing food experiences from all over the world with you. The World Health Organization recommends that adults aged between 18 and 64 years old get at least 2-1/2 hours of exercise per week. This sounds simple to do, considering we have 168 hours every week to blow on snacking, binge-watching TV shows and movies, and doing nothing. However, you could easily meet the minimum requirement for weekly exercise by just lacing up and running. Other than being simple to do, you don’t even need to pay any exorbitant gym membership fees to do it. The hardest thing about jogging is staying motivated and maintaining a regular schedule. It’s always much easier just to relax on the sofa or typing angry comments on YouTube. However, not only does not staying active effectively decrease your lifespan, but remaining sitting for extended periods of time can cause some pretty nasty consequences to your health. Sometimes we need to know what we can gain from running other than a stitch in our sides and sore knees and thighs. In this article, we’ll talk about some major health benefits of jogging for just about 20 minutes a day. Reducing your body weight is actually a very simple formula. In order to lose weight, your intake in calories should be less than the calories your body burns to produce energy. Try and calculate every calorie you’ve consumed in a day, including those single M&Ms or licorice sticks. In order to reverse the fattening effects of sweets and inactivity, you need to burn just as many or more of your calorie intake. Jogging is the most cost-effective way to burn fat. Running a 9-minute mile can burn up to 365 calories. Of course, as you start building a habit of jogging, you may not be able to run an entire mile within 10 or 15 minutes, but your efforts will burn fat. Strokes and heart attacks have become increasingly more common as of late. One cause of these conditions is abnormally high blood pressure, oftentimes undetected and untreated for long periods of time until it’s too late. Even though jogging can cause your heart to beat out of your chest, this is actually beneficial for you. An increased heart rate will pump greater amounts of blood which in turns results in the widening of your arteries and veins, allowing blood to flow freely. Research has found that as joggers’ hearts returned to their normal resting heart rates, blood pressure would decrease significantly. This was even found to be true in older men and women of 66 years and older, i.e. the average age for heart attacks and strokes. To improve our brain’s health, we need to supply it with an ample amount of oxygenated blood and remove as much deoxygenated blood from our noggins as possible. If you’ve been physically inactive for years, you may have noticed experiencing more frequent episodes of headaches and/or migraines. An effect of keeping our hearts pumping through jogging is an increased flow of blood to our brains. This can ensure psychological well-being and reduce the risk of dementia and Alzheimer’s. Even though walking and aerobics can help improve blood flow, jogging and running have been found to be much more effective in reducing cognitive decline. Osteoporosis and arthritis are two conditions that affect millions of people globally every year. There are several causes for these bone and joint ailments, including a lack of calcium and essential vitamins in our diets. However, another cause of these conditions is also a lack of physical activity. Jogging has been found to improve bone density. 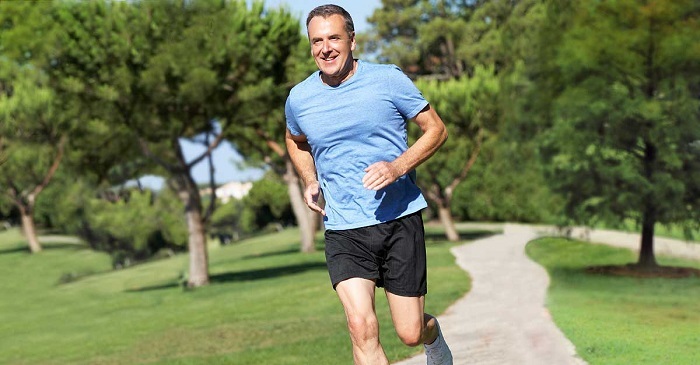 In fact, jogging and running can actually reverse the effects of osteoporosis and arthritis by slowly rebuilding bone strength and cartilage composition in middle-aged people. However, it’s important not to go overboard, especially if you’re suffering from a severe case of osteoporosis or arthritis where excessive physical strain can exacerbate your condition. Jogging is a great activity to tone our hamstrings, gluteals, hip flexors, calf muscles, and core area. Hopefully while you’re jogging, you’re also swinging your arms back and forth. This back-and-forth motion also gives your upper body and arms a workout but to a lesser extent. In truth, you’re not going to build muscle mass by running. If your plan is to improve gains, jogging can actually be counterproductive to your goal, but it’s still important to keep stick to a cardio exercise. What’s actually happening is the repetitive motion of your legs and arms train your muscles to withstand and combat the momentum of your moving limbs. Your muscles will become more toned, but they won’t swell to Schwarzenegger-like greatness. If you haven’t figured it out yet, jogging can effectively extend your lifespan. With improved bone health, heart health, and mental health, as you grow older, you are less prone to succumbing to fatal illnesses associated with age. On average, people who have made a habit of jogging for at least an hour a week can add a whole 6 to 7 years to your life. Of course, there are other variables in play, such as drinking and smoking habits. It goes without saying that what we put into our bodies is a major determining factor in how healthy we are, but also how our skin looks. The old dictum ‘you are what you eat’ has never been truer, especially when it comes to having glowing skin. Below are some of the best diet tips you can follow for maintaining skin that is healthy and young-looking for many years – and here’s a list of 15 foods to stay away from! Doctors recommend that we drink at least eight glasses of water a day. 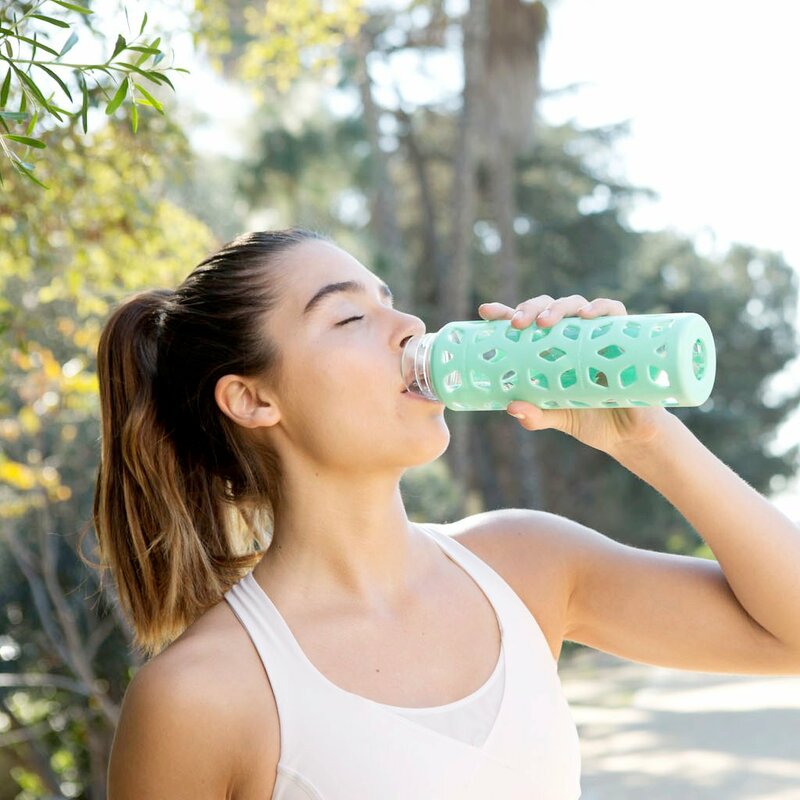 In addition to keeping our hearts and kidneys going, water also is essential to good skin health. To explain, water hydrates the human body and flushes out bad toxins. If you want your skin to have an even better glow, add lemon and cucumber slices to your water. I think there is one thing that we can all agree on; sugar is addictive. In fact, sugar is one of the most prolific ‘trigger foods’ in the world today. You eat a little bit, you keep wanting more. But to have super smooth skin, you’ll have to cut out a lot of your favorite sweets such as cakes, cookies and ice cream as well as soda pop, which is a landmine of sugar. Sugar messes up your body’s hormonal imbalance and causes inflammation. Yes, there are good fats and bad fats. Bad fats include fried foods that you should avoid like the plague while good fats (namely avocados, salmon and whole eggs and walnuts) work to hydrate your skin and therefore reduce obvious signs of aging. Coffee tastes so good yet it has a yen for dehydrating your skin. You can still enjoy one or two cups of coffee a day, but don’t go overboard. Carrots are one of the best foods that you can eat. Not only are they chocked full of fiber, but carrots are also full of antioxidants that prevent damage to skin cells. Furthermore, that portion of carrots you eat every day (either raw or cooked) is keeping your immune system healthy as well as preventing premature aging. The best berries you can eat are blueberries and raspberries. Both types of berries contain plenty of vitamin A. 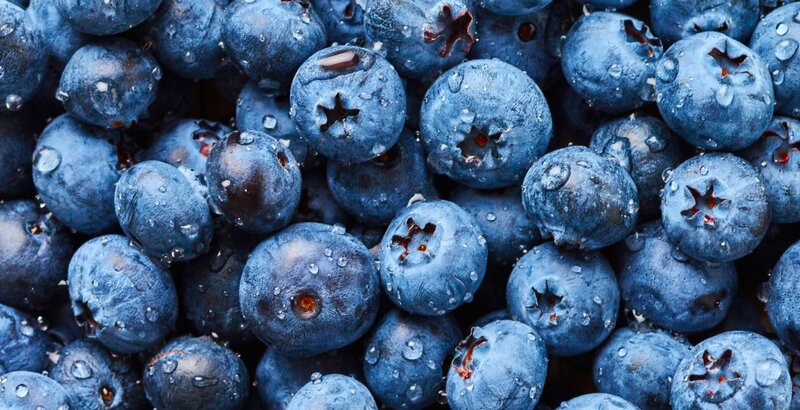 One of the net benefits of eating blueberries is that they normalize oil levels in your skin. Another huge advantage of these fruits is that you’ll get a large dose of the antioxidant proanthrocyanin. Proanthrocyanin does wonders for your cells and keeps you looking younger. Compared to other fruits, papaya has the highest volume of Vitamin C. If you weren’t aware, Vitamin C is one of the components of getting glowing skin as it repairs collagen. Collagen protects your body from premature aging and sun damage. If you eat papayas, you’ll also be getting a healthy dose of Vitamin E. Vitamin E protects the body’s cells from free radicals, which damage cells. 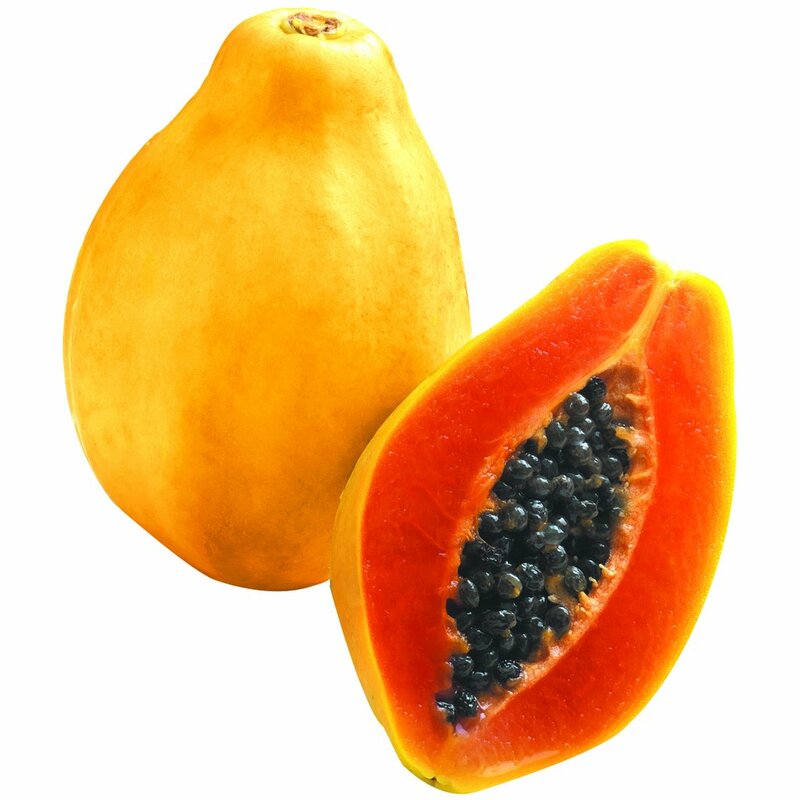 Furthermore, papayas are full of various antioxidants that benefit your skin. 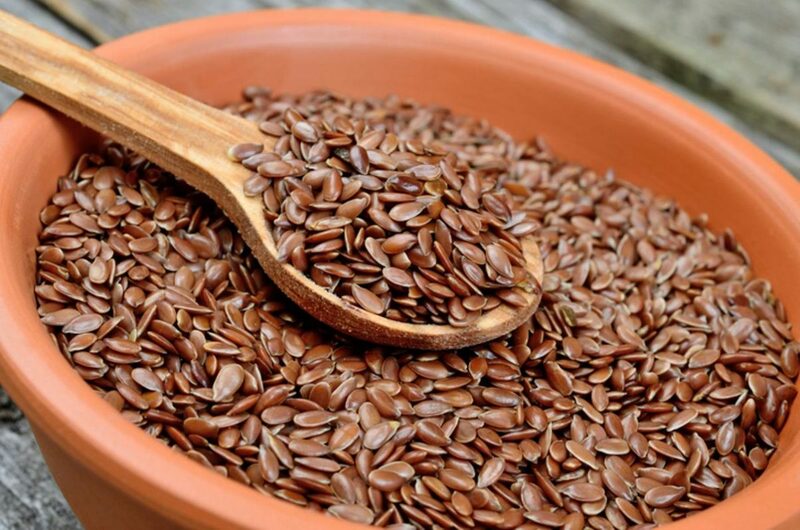 The net benefit of eating flaxseed is that it contains lignans, a phytonutrient that is full of fiber and antioxidant properties. Your body needs a certain amount of fatty acids to maintain optimum health, and especially to fight inflammation. You’ll find all that in flaxseed. Metabolism plays a crucial role in how our bodies lose or gain weight. As is common knowledge, the higher a person’s metabolism is, it will be easier for him or her to lose weight and keep the pounds off. But how exactly does metabolism work? What is the one most effective way for one to speed up their body’s metabolism? It may sound a tad clichéd, but in order to keep your metabolism revving at high speed, you need to build muscle mass. Hey, I understand if you don’t have endless hours of free time to put into this endeavor. Like most folks, you’re very busy juggling a career and family and trying to keep up with that car, student loan and mortgage payment. But – if you want to stay healthy and keep weight gain at bay – you must devote at least thirty minutes per day lifting weights or doing cardio – style workouts. When we get into our thirties, we begin to lose muscle mass. 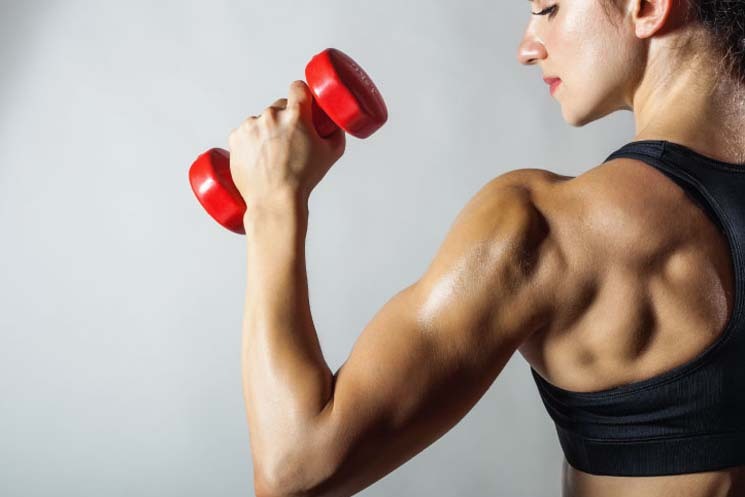 From age 40 onward, there is a risk of muscle atrophy (loss of muscle mass and function known as Sarcopenia) if we don’t maintain muscle mass through regular strength training. In addition to traditional weightlifting, strength training can be achieved by doing bodyweight exercises (burpees, push-ups, pull-ups, and chin-ups) as well as by doing HITT (high-intensity interval training) and even fast swimming. To put it into layman’s terms: the higher muscle mass you have, the more calories your body will burn. This may sound like a slice of irony, but in order to lose weight, not only do you need to pump iron, you need to eat more as well. 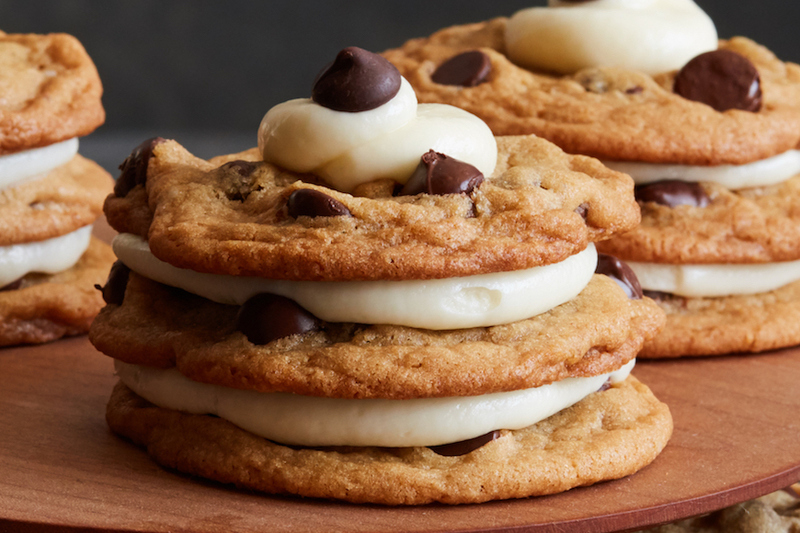 When we say to eat more, we’re not suggesting you chow down on fried foods, pizza, ice cream or other foods that are terrible for your metabolism. 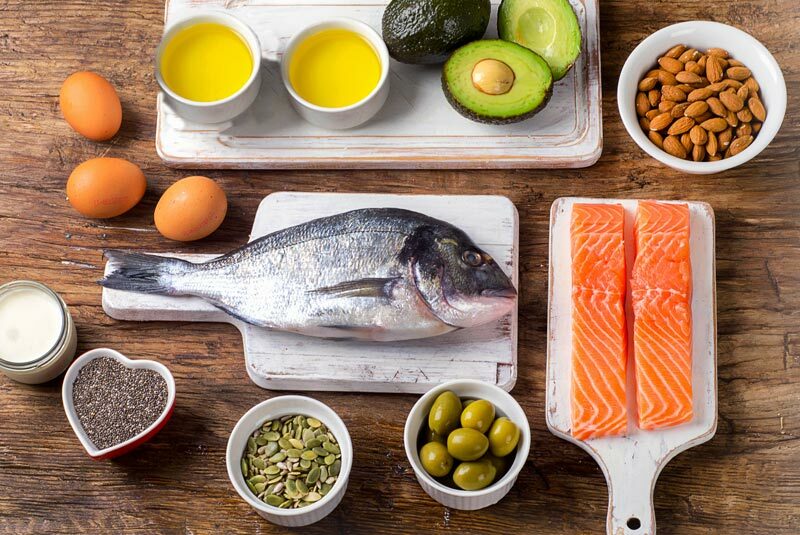 No, you should consume higher quantities of healthy fats such as avocados, whole eggs, and salmon as well as protein-rich foods including lean chicken, chickpeas and vegetables. When your muscle mass increases, so does your body’s metabolic rate, or BMR. BMR is calculated by the number of calories your body requires to function each day. Again, it can’t be stressed enough that your body needs calories to get through each day properly. Extreme dieting and cutting out large numbers of calories can be counterproductive for your body, actually contributing to weight gain! Nutritionists and dietitians recommend eating a balanced diet of fresh fruits, vegetables, whole grains, healthy dairy products, meats, and fish. Devoting anywhere from half an hour to an hour each day to strength training will not only keep your metabolism running fast (especially as you age), your body will also be constantly burning calories, even when you’re resting. This may come across as the most contradictory advice you’ve ever received with regards to burning fat and losing weight: you need to eat more fat. Whoa! That sounds preposterous. To the uninitiated, the concept of eating fat to burn fat seems hard to get their heads around. Let us explain! First off, when I talk about fats, I’m referring to the healthy fats your body needs to function, not sugar-laden cakes, pies or fried and salty fare such as French fries and potato chips. Healthy fats include avocados, cheese, whole eggs, nuts, chia seeds, and extra virgin olive oil. You require these healthy fats for your bodily functions. They help your body burn fat. Proteins, carbs, and fats are the three main nutrients your body needs to keep energized. If you weren’t aware, fat has more energy than the other two nutrients. To put it simply: if you don’t eat enough fat in your daily diet, your body will not be able to effectively burn fat. In other words, foods that are high in healthy fats increase your metabolic rate. Another advantage of eating healthy fats – especially nuts and avocados – is that these foods make you feel full and you’ll not want to snack between meals. Cutting out – or severally reducing – snacking is one of the best ways to achieve your weight loss goals. Each day, it is recommended to eat at least three foods that are high in fat. Regularly consuming healthy fats and exercising (either weightlifting or cardio) will increase your muscle mass, which in turn acts as an effective weapon against weight gain. The consumption of fat increases your body’s metabolic rate, as well as the size of your muscle cells and protein, made up in the body. 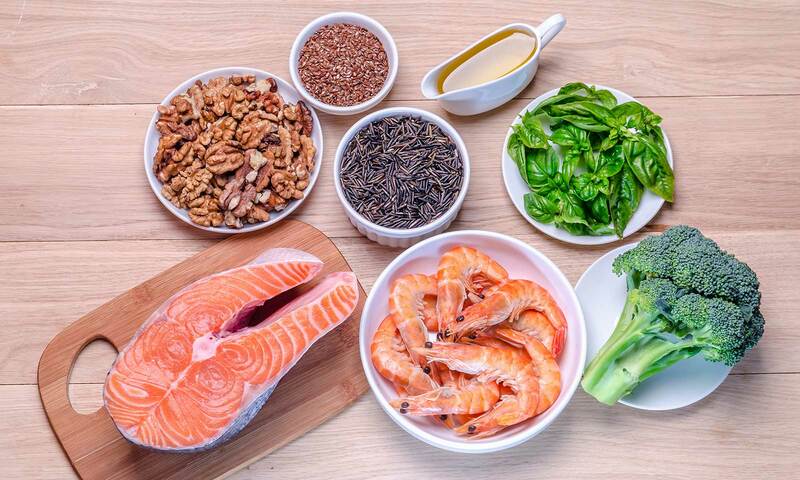 Fatty acids help to drive muscle protein synthesis, which helps you maintain your body’s muscle mass as you get older. There are many other benefits that come with eating healthy fats, especially those with unsaturated and polyunsaturated fats. These fats lower cholesterol, prevent the buildup of plaque in your arteries, and boosts brain function and production. These days, many people are concerned about carb consumption. 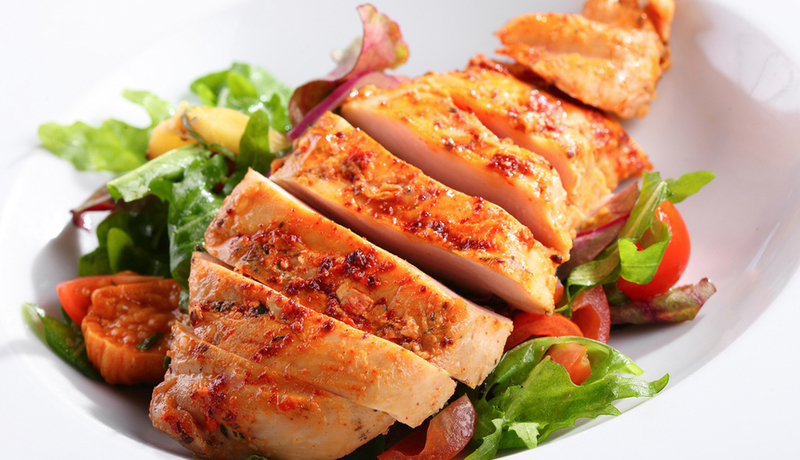 Eating more fat also means you will want to consume fewer carbs, which is essential for weight loss and muscle gains. By eating fewer carbohydrates and consuming higher amounts of healthy fats, you will lower your body’s overall insulin levels. This, in turn, enables your body to have easier access to fat stores for energy while fueling your muscles. Since the 1970s, there has been a persistent myth among health care professionals and fitness experts that the key to controlling calories and losing weight is by cutting fat completely from the human diet. This has turned out to be a fallacy, as in recent years we’ve learned that by eating certain healthy fats, we are able to actually lose body fat and increase muscle mass. 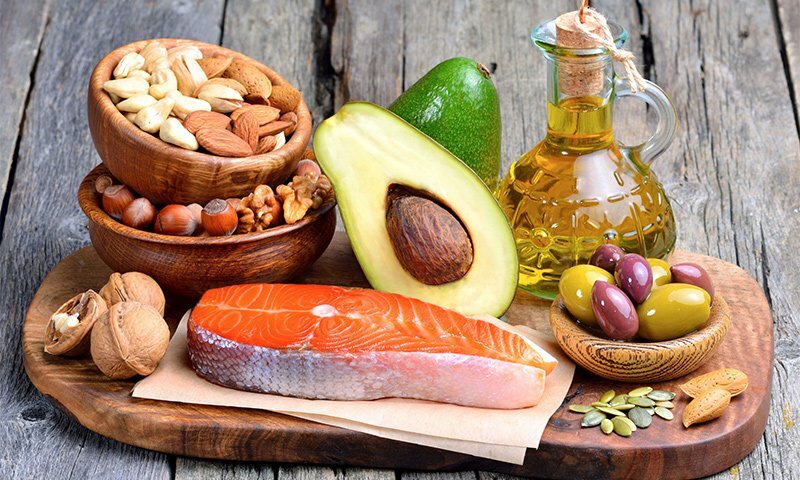 So, there you have it – the truth about healthy fats and why it is crucial for you to consume more of them to maintain weight loss and build muscle. The Banana is a very common fruit eaten all over the world. Their nutritional value is also high containing B vitamins, potassium, folate, magnesium, and heaps more. So, it may come as a bit of a surprise to learn there is more to this fruit than just the fleshy part inside. Banana peels are overlooked and underestimated, which is why they usually end up in the bin. 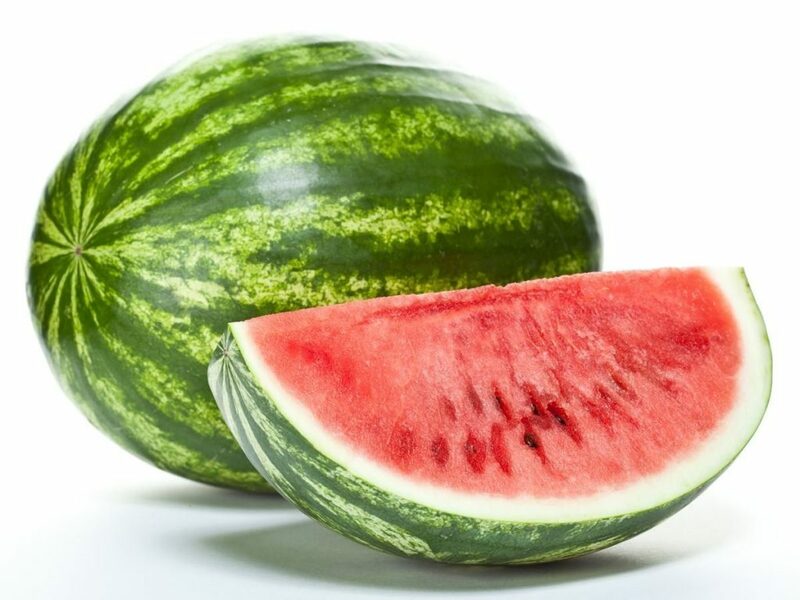 This segment of the fruit has wide-ranging household, garden, and skin uses. Most fruits and vegetables are not solely just for eating. Like tea leaves, orange peels, and coffee grounds have multiple uses in and around the home. Next time before tossing the fruit leftovers in the trash, try these 20 surprising uses of banana peels. Remember to always use fresh peels that are kept out of heat and sunlight and don’t store them in a refrigerator. The banana is rich in carbohydrates so the sugar content is at its highest when the peels turn black. 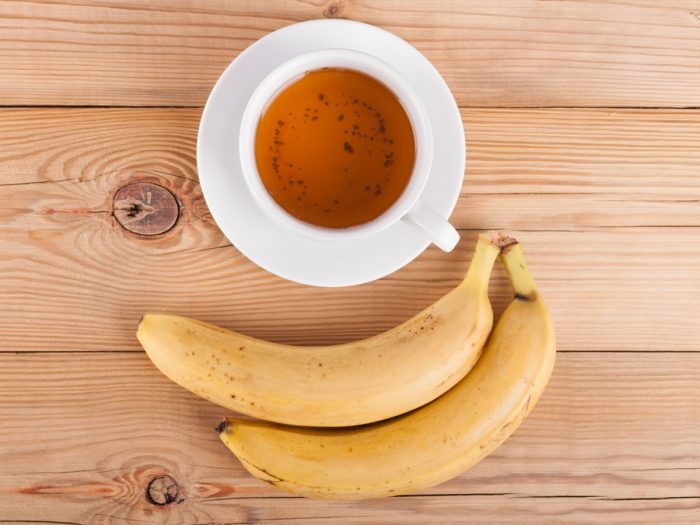 Brewing a cup of banana peel tea is healthier than you would imagine. The properties in the skin help treat depression, insomnia, anxiety, as well as improve immunity, metabolic function, and digestive health. Boil a clean, ripe banana skin for 10 minutes in two cups of water. Magnesium is one of the most versatile and essential minerals that our bodies require for healthy cell, tissue, and muscle function. This mineral is a necessity for over 300 chemical reactions that include metabolism, production of nucleic acids and protein, and for maintaining heart health. In fact magnesium deficiency can increase the risk of heart attacks by 53% according to this research. Healthy magnesium levels are best maintained with natural organic foods. Focus on establishing a healthy, balanced diet to provide a sufficient intake and cut back on the sugar and salt. Although there are supplements available, relying on them to provide the right levels is ineffective if your diet is poor. Manufactured supplements can also interfere with other forms of medication you might be taking, such as diuretics and antibiotics. Research has shown that almonds improve heart health by maintaining healthy blood vessels and increasing antioxidants in the blood. It thereby reduces blood pressure to improve blood flow, which affects circulation through the heart. 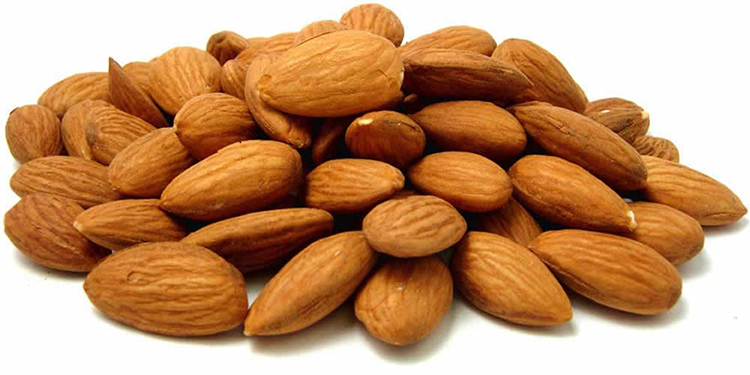 Add 1 ounce of dry-roasted almonds to your daily diet for 80 mg of magnesium.